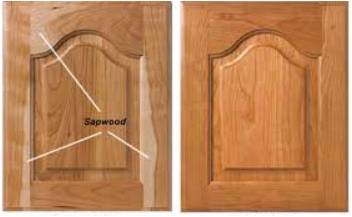 All our doors are made from 7/8" thick Select grade wood. 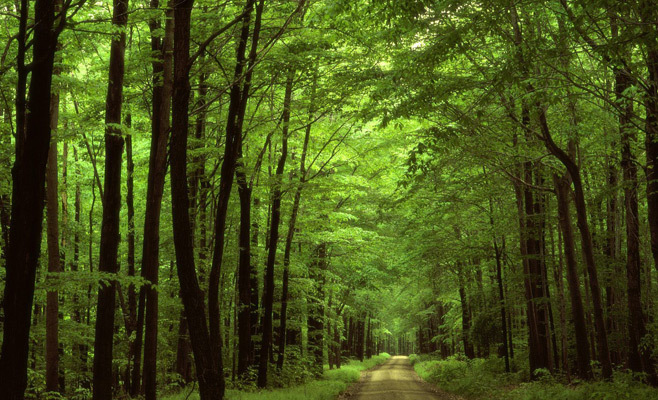 No more worrying about what other places mean when they say,"natural wood". We choose to use Select and Premium Grade wood products so that you know you are getting quality and consistency from cabinet to cabinet. Our cabinet boxes and shelves are made from quality 3/4" Finish Grade Engeneered plywood to ensure long lasting stability and durability. No particle boards. PureBond technology is “formaldehyde-free“, these hardwood plywood panels are comprised of no added formaldehyde components and assembled with no added formaldehyde adhesives. 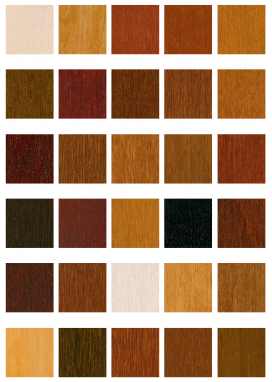 Columbia’s formaldehyde-free decorative panels are also compliant with the U.S. Green Building Council’s Leadership in Energy and Environmental Design (LEED) standards, earning one point for LEED’s EQ Credit 4.4 for Low-Emitting Materials: Composite Wood, and satisfy the emissions standards of the California Air Resources Board (CARB) Phase 2 regulations. Ultra™ Clear Conversion Varnish provides the ultimate high-end interior finish performance and appearance while being VOC compliant. These products not only pass all of the KCMA Household Chemical tests, they exceed the requirements. The topcoats produce a finish system of maximum durability, wear, and moisture resistance. They have good color retention properties and form a highly flexible film. A UV inhibitor is included to stabilize colors. We use Ultra™ Clear Conversion Varnish wherever the ultimate in finish protection is desired, such as kitchen and bath cabinets, laboratory, dormitory, office furniture, and display fixtures. BLUMOTION is the soft close system from Blum. Whether large or small, heavy or light, BLUMOTION soft closing action keeps doors and drawers from slamming closed. Complete line of inspired kitchen cabinet hardware and accessories includes pull-out pantry and blind corner systems, lazy susans, drawer dividers, trash cans, recycling and backsplash systems. ​Echo Wood Reconstituted Veneers provides endless opportunities to create the look of domestic, exotic and rare species without impacting the sustainability of the great old growth forests. The underside of our upper cabinets come finished with the same high quality color and stains as the rest of the cabinet. We can provide built in space for under cabinet lighting to eliminate the need for additional moldings while hiding the lighting hardware. Unlike off the shelf cabinets, we eliminate wasted filler space. Custom built means no wasted space that turns back into storage space. All our shelves are made from 3/4"thick engineered finish grade plywood. This ensures sturdy and rigid performance over the years.